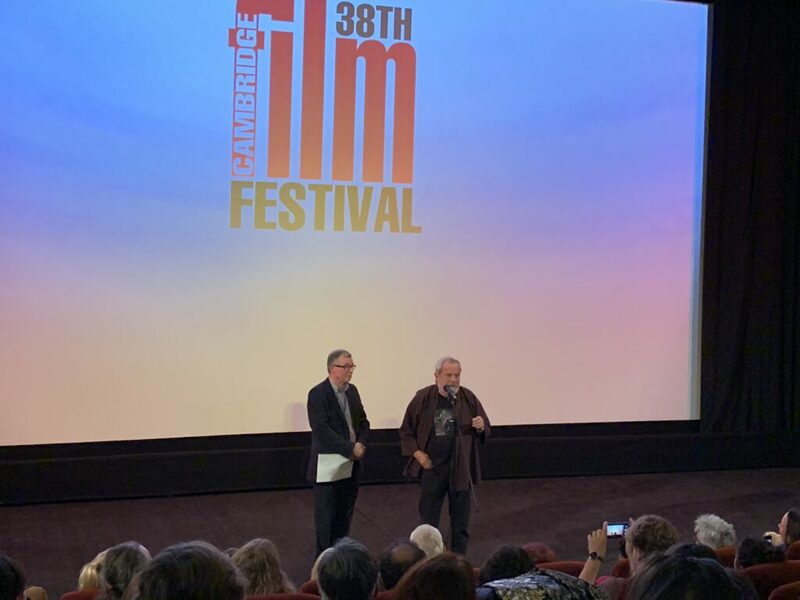 Last night I had the great pleasure of attending the opening night of this year’s Cambridge Film Festival – the 38th! 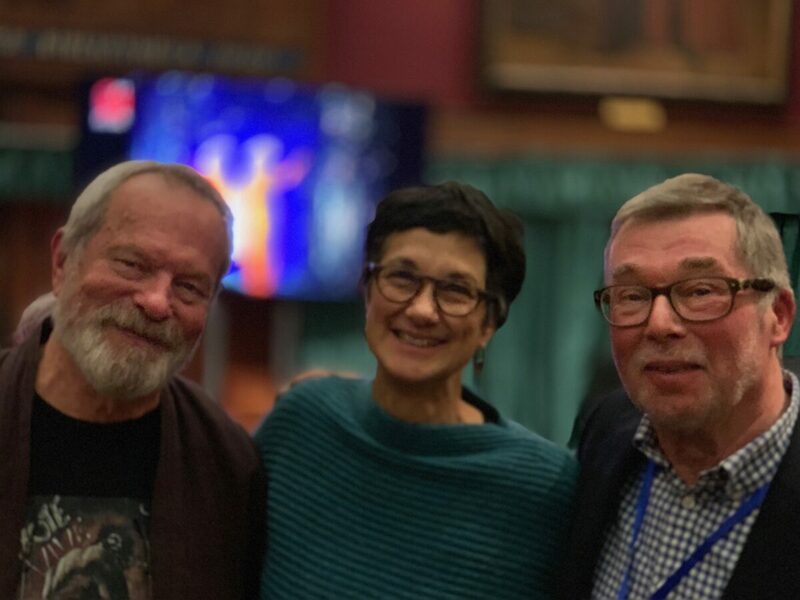 It was wonderful to see my old friend and Festival Director Tony Jones in his element, and to meet the noted director Terry Gilliam, whose film ‘The Man Who Killed Don Quixote’ was being screened. I’ve been going to the Arts Picturehouse – and before that the Arts Cinema – for as long as I’ve lived in Cambridge and have a strong connection to the Film Festival going back many years, and I wish it well. The full programme for this year is available online and I urge you to have a look – you’re bound to find something to entertain, intrigue or challenge you among the excellent selection of new and old films curated by Tony and his team. I really enjoyed last night’s film – it’s just what you’d expect from Terry Gilliam, and the richness of his imagination continues to astonish me. It’s showing again on Saturday 27, so you have a chance to see it.